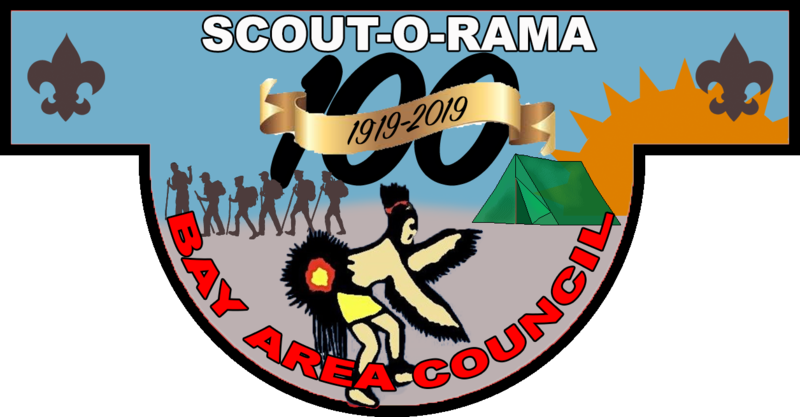 Scout-O-Rama is a grand party to celebrate the Bay Area Council, Boy Scouts of America’s 100th Anniversary. Scout-O-Rama will combine the best parts of Scouting into one weekend. This event will combine the fun and games of Cub-O-Rees, the competition of Camp-O-Rees, the history of our council, and the chance to put all of that on display for the general public to see what Scouting all is about. Most importantly, this will be an opportunity to bring leaders, Scouts and units together to enjoy some fun, remember the past, and learn from each other as we witness how everyone experiences the program. Participants will receive a 100th Anniversary Scout-O-Rama Rocker Patch. All Cub Scouts and their families are invited to the Brazoria County Fairgrounds on Saturday, April 27th, from 9 a.m. to 5 p.m. for a full day of Scouting activities hosted by Troops and Crews. Additionally, Cub Scouts are encouraged to bring their Pinewood Derby cars for racing like they’ve never experienced. You will have the opportunity to purchase lunch and treats from food trucks and local fair vendors, so you can stay all day! Your units will arrive at the fairgrounds on Friday, April 26th, and immediately begin competing as you set up the perfect campsite and begin building your biggest and best gateway. Your patrols will spend Saturday, April 27th, competing in skill competitions, team-building events and cooking contests while hosting activities for Cub Scouts. On Sunday morning, April 28th, you will attend an Awards Ceremony to find out how you did in each of those competitions. The public is invited to the Brazoria County Fairgrounds on Saturday, April 27th, to see how Scouts do Scouting and to have some opportunities to enjoy Scout activities. And just in case your sons and daughters have too much fun – we’ll have plenty of blank Youth Applications on hand. Packs – Bring your fastest Pinewood Derby car. Troops / Crews / Ships – Plan your campsite layout, design a killer gateway and collaborate on a Cub Scout activity that your unit can host. Bring your own food. Patrols – Create a Patrol flag and yell with a 100th Anniversary theme, practice your Scout skills – lashing, compass, knots, etc. – and find the best Scout skit to perform and get ready to test your mastering of the Patrol Method.